Whether you are using a Mac, Linux or Windows-based computer, backing up your data is a computing task that you should consider doing. 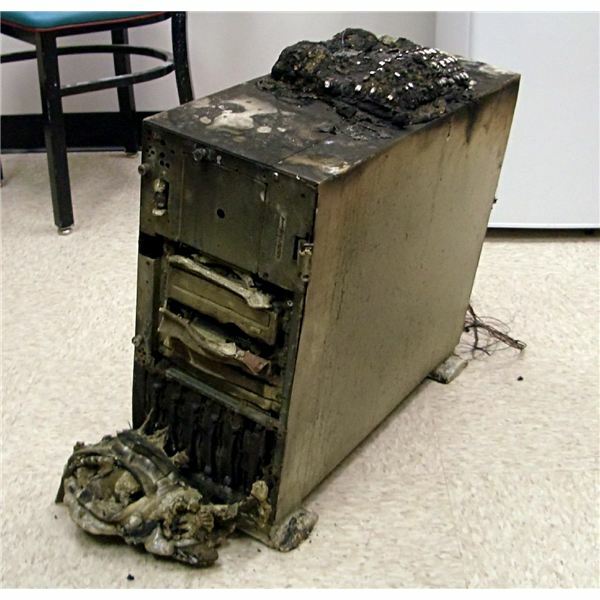 You don’t want to start from scratch when a malware infection, buggy software, or a malfunctioning system upgrade puts your computer in an unusable state, because then it will be too late. You also don’t want to lose access to your files if disaster or complete hardware failure occurs. The general idea is to have your data backed up somewhere that is not dependent on your current system so that you can easily gain access to your files in case of an emergency. There are many different backup and recovery options on the market and this guide will help you find what best suits your needs as well as your budget. Read our reviews, compare your options, and make an informed decision before you buy. Some computer users prefer to use a third party backup program because of the features that are not available in the built-in backup utility in the operating system of your smartphone or computer. These programs offer substantial features and benefits over the basic backup software in Windows, for example. Look no further since Bright Hub technical writers have reviewed some of the most popular backup programs out right now. Want to know which backup software is the best or what options you need? You might be surprised to find how many great features can be found in freeware backup software and not need to spend any money on premium software. Maybe you only want to know how to use the built-in backup software in Mac, Windows or Linux operating systems, since it's already there. Just having the right backup software isn't enough if you aren't making the most of its abilities. Some people prefer using an off-site backup service so they can access their files while they are on the go or to immediately restore when there is a complete hardware failure. In the event of a natural disaster or something as drastic as a house fire, these online storage solutions could be the only thing that will save your data. Try any of the following cloud or off-site backup services or find out if online backup is a good backup solution, but before you decide using an off-site backup, try to find out if it's worth using and how online backup actually started. Are you looking for ways to save application data from certain programs? Here are some tips, tricks and guides to backing up and restoring important data in case an application needs to be reinstalled or when a malware infection occurs. Will System Recovery Eliminate Malware Infection in Windows? So what do you think? Backing up your files and even the entire computer should be part of everyone's safe computing practices. Will you start backing up your data after learning about these many options? Tell us your opinion by posting a comment below. If you have other backup software or backing up tips to share, we'd love to hear from you!